In the past, adding ICD and CPT Codes to SOAP Notes within Jasmine Practice Management was a bit cumbersome. 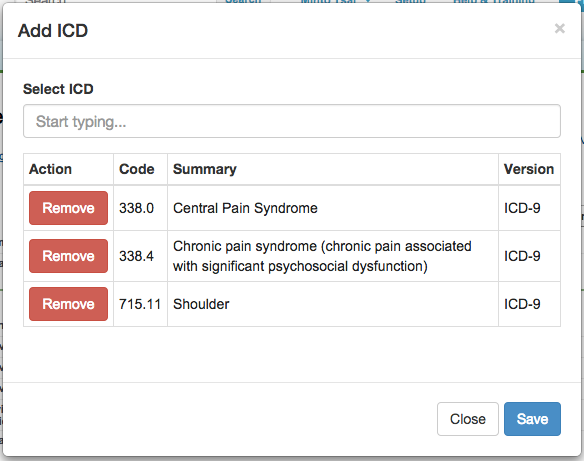 In the latest release, we're making it easier and quicker to enter ICD and CPT Codes to SOAP Notes. Two new buttons have been added to SOAP Notes called "Add ICD" and "Add CPT". 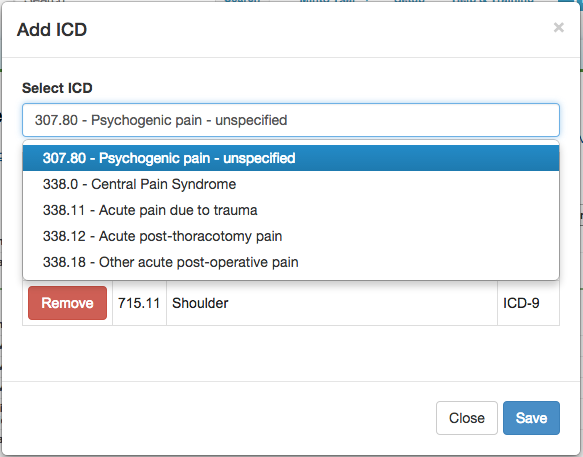 After clicking on the respective buttons, a modal dialog is presented which shows currently selected ICD or CPT Codes. Selecting ICD or CPT Codes can easily be done by using the typeahead function, which searches both code number and description. 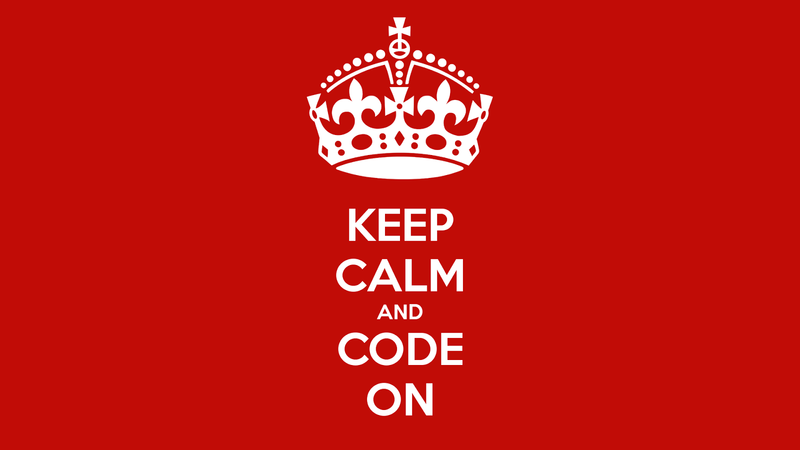 Once an ICD or CPT Code is selected, they are saved to the SOAP Note.